The songwriter Jeanne Burns was born in New York City in 1917. 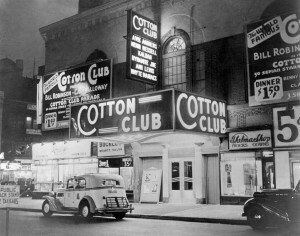 Burns wrote her first Cotton Club number (“Little Town Gal”) when she was only sixteen years old. She wrote numerous songs during the 1930s and 40s. This song has also been recorded by Peggy Lee in 1965 and The Treniers in 1954. 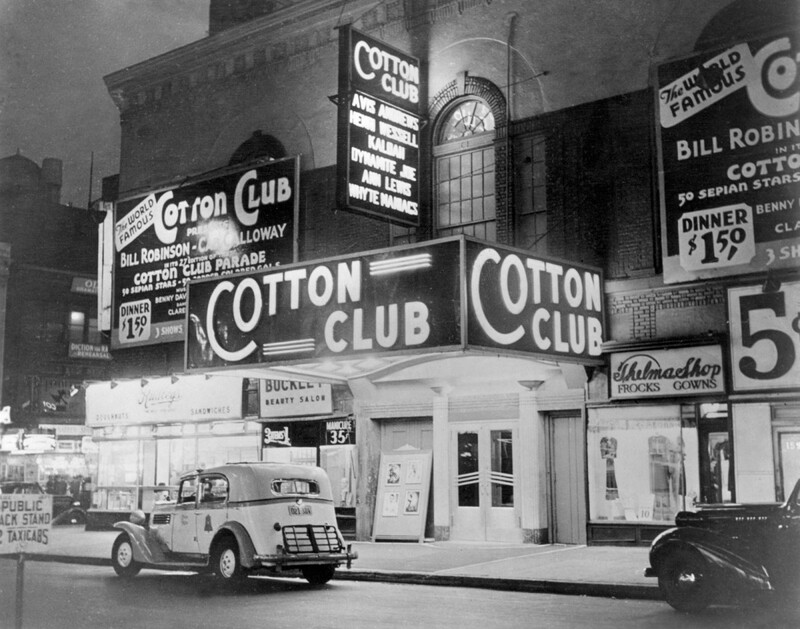 Burns was also a vocalist with several bands during the 1930s. “Trapped In The Name Of Love” was recorded on January 14, 1960; it was released in 1966 on the album A Time For Love. It was arranged by Ralph Sharon.